OSRAM will participate in several events during the 4th annual techfest as a Gold Sponsor, including curated panels, pop-up experiences and more. Wilmington, MA – OSRAM, a global high-tech lighting company, will bring its innovative technology to Boston’s City Hall Plaza in early October as the Gold Sponsor of HUBweek, a weeklong festival and civic initiative that explores the intersections of art, science and technology. OSRAM will showcase smart horticulture lighting solutions, Human Centric Lighting (HCL) glasses and an HCL light ceiling in its shipping container; and will include pop-up experiences and exhibit participation with collaborative partners such as Workbar, Dan’s Power Plant, Corner Stalk Farm and FreshBox Farms. OSRAM technology experts also will take part in panel discussions and other events throughout the week. OSRAM will be centrally located at The HUB, across from the Hall of the Future, during HUBweek, held Oct. 8-14, 2018, on Boston’s City Hall Plaza. Brock will take part in a curated panel focusing on the impact of technology on health, along with other notable experts. The panel discussion will take place at Center Stage at The HUB at 2:30 p.m. Wednesday, Oct. 10, 2018. Due to limited natural resources, indoor farming soon will become more prevalent, providing fresh produce closer to urban environments like Boston. Visitors of the OSRAM showcase at HUBweek will learn how growing plants indoors with smart LED-based lighting technology can save water and energy. 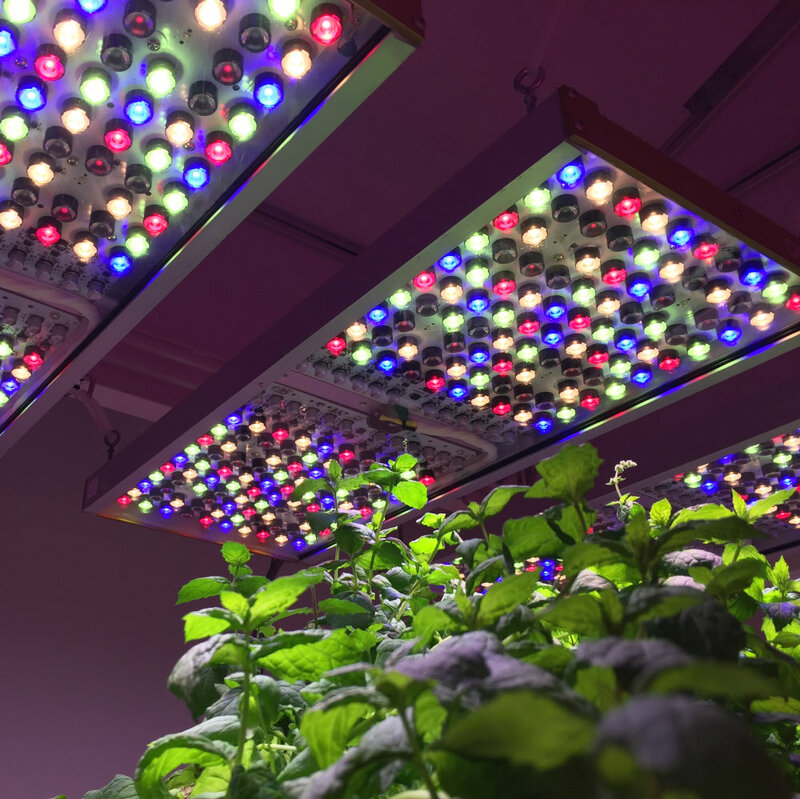 The horticultural lighting solutions also can help growers improve flavor and nutrition profiles, better manage the growth cycle, and increase yield – either on-site or remotely. LED technology and advanced sensors ensure plant growth 365 days a year and supports local food production while helping to significantly reduce the environmental footprint. Natural light has a significant impact on daily life. The different light intensities and color profiles from sunrise, through midday, to sunset affect our natural sleep-wake cycle, as well as the human body’s ability to produce melatonin, regulate metabolism, and support overall health. HCL can be utilized to help increase productivity and well-being for life at home as well as in offices, schools, and beyond. 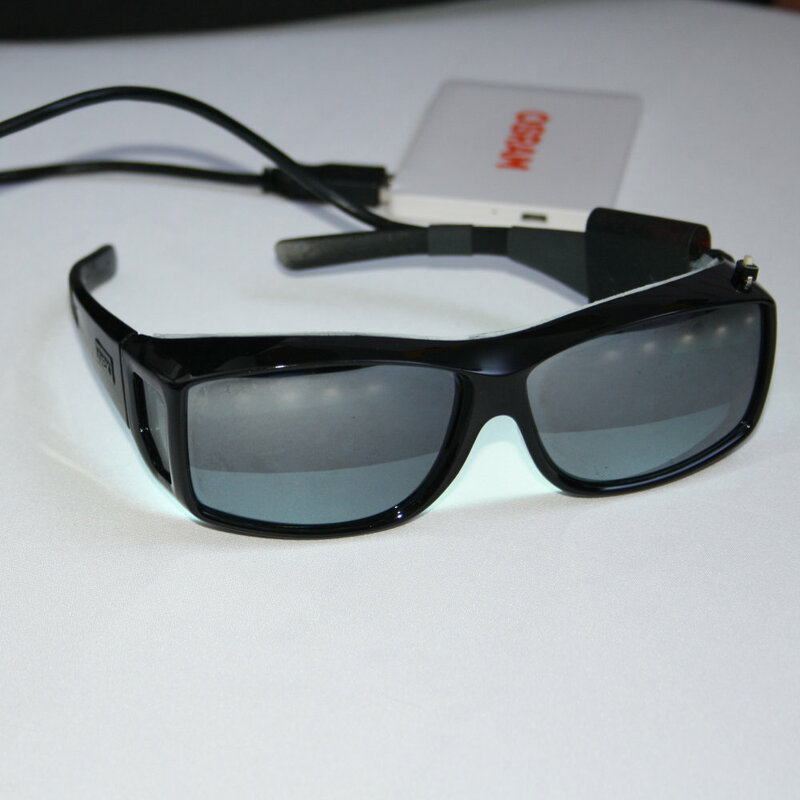 When HCL is embedded in eyeglasses, which OSRAM will demonstrate at HUBweek, it can help travelers combat jet lag by helping their bodies adjust to a new time zone, or help athletes achieve peak performance no matter what time of day they need to compete – all made possible through the innovative application of light. OSRAM will be located across from the Hall of the Future in The HUB during HUBweek, held Oct. 8-14, 2018, on Boston’s City Hall Plaza. For more information about OSRAM, visit www.osram.us, and for more information about HUBweek 2018 and to purchase one of three pass types to unlock all types of experiences during HUBweek, visit hubweek.org. 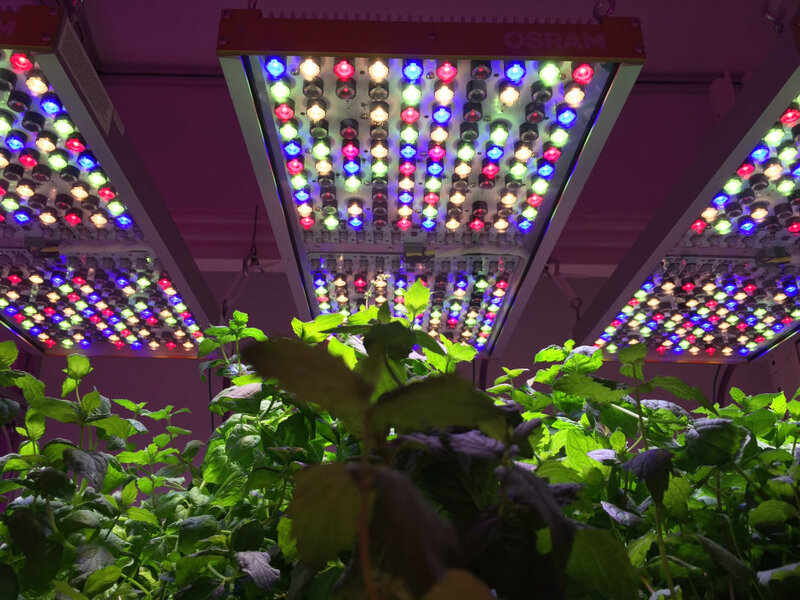 OSRAM’s Phytofy research light helps growers discover light recipes influencing flavor, nutrient values, time to harvest, yield and more for vertical farm and greenhouse production. OSRAM’s human centric lighting eyewear can provide a range of benefits, such as helping travelers more quickly overcome jetlag by helping them adjust to new time zones, and helping athletes train their bodies to be at peak performance during off-times, especially when traveling for competitions. From left, Steve Graves, Strategic Program Manager for Urban & Digital Farming at OSRAM’s Innovation, works with a researcher at NASA to develop Light Recipes for leafy greens. The light recipes are being created for use on the International Space Station. HUBweek is a festival for the future that explores innovation at the intersections of art, science and technology. Founded by The Boston Globe, Harvard University, Massachusetts General Hospital, and MIT, HUBweek is a first-of-its-kind civic collaboration that brings together the most creative and inventive minds in making an impact in Boston and around the world. For more, visit HUBweek.org.